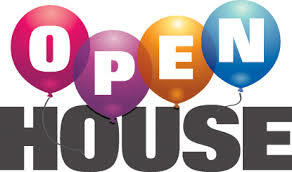 Name: Open House Hiring Event! Pearl Interactive Network - Winchester is Hiring Customer Service Reps for our Inbound Call Center! Attend our Open House Hiring Event for an Onsite Interview ! Now offering employee referral incentives and monthly bonuses! So, it's a great time to Join Team Pearl! LOCATION: 1025 Bypass Rd., Winchester, KY 40391 (Next to Lowe’s) Ask for Pearl!! Walk-ins Welcome. Please bring 2 forms of ID for employment eligibility verification. Must have GED/HSD, able to type at least 20 wpm, and can clear criminal background check.